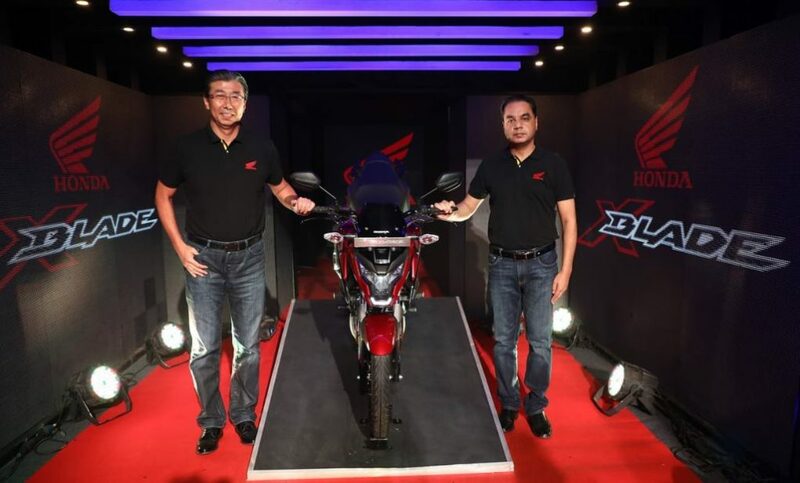 Honda officially launched the X-Blade ABS in India at Rs. 87,776 (Ex-Showroom). The X-Blade made its debut in India at the 2018 Auto Expo and the sales began in March. Apart from the ABS, Honda hasn’t made any changes for the entry-level performance bike and the company has given fork cover along with alloy wheel strips come as standard now. The introduction of ABS system will make the X-Blade meet the upcoming safety rule in which all motorcycles above 125 cc must come with ABS system and CBS braking system for two-wheelers below 125 cc. When compared the non-ABS version, Honda has increased the price by around Rs. 10,000. 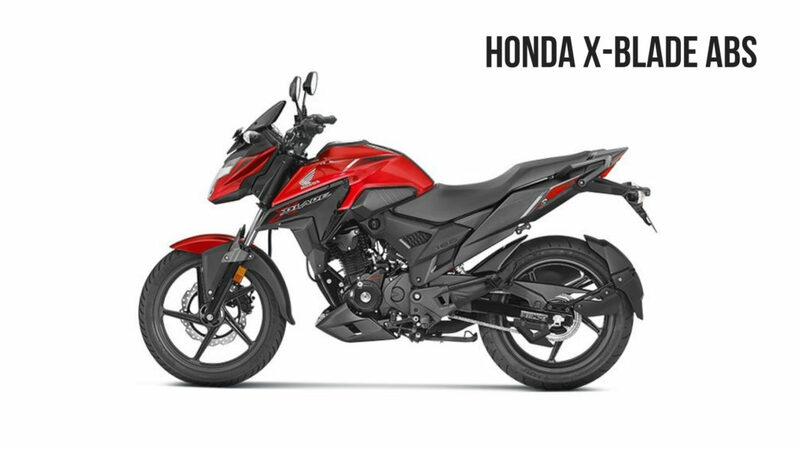 The X-Blade is powered by 162.71 cc single cylinder engine producing 13.93 bhp at 8,500 rpm and 13.9 Nm of torque at 6,000 rpm. This engine is mated to a 5-speed gearbox and they are yet to offer rear disc brakes as the company has given 276 mm disc at the front and 130 mm drum at the rear. Honda has given single-channel ABS system instead of the dual channel unit. The performance bike comes with 17-inch wheels with 80/100 section tyre at the front and 130/70 section tyre at the rear, the X-Blade get tubeless tyres as standard. Honda has given 12 litres fuel tank and we can expect good efficiency also. The suspension duties are handled by telescopic forks at the front and mono shock at the rear. The X-Blade is available in 5 colours – Pearl Spartan Red, Matte Frozen Silver, Matte Marshal Green Metallic, Matte Marvel Blue Metallic and Pearl Igneous Black. The overall length is 2013 mm, width is 786 mm, height is 1115 mm and the ground clearance is 160 mm. The wheelbase of X-Blade is 1347 mm and the Kerb eight is 140 kgs. The design of X-Blade is one of its USP as the company has given a sharp design for the LED headlamp along with a small visor on top and the fender has a dual tone colour. The company has given a muscular design theme for the fuel tank and the seat is a single piece unit. The rear gets LED tail lamps while the instrument cluster is a digital unit.